Soothe and refresh even sensitive or post-procedure skin with this cooling, hydrating botanical face mask. Indulge in a soothing, calming botanical facial mask that cools and replenishes! 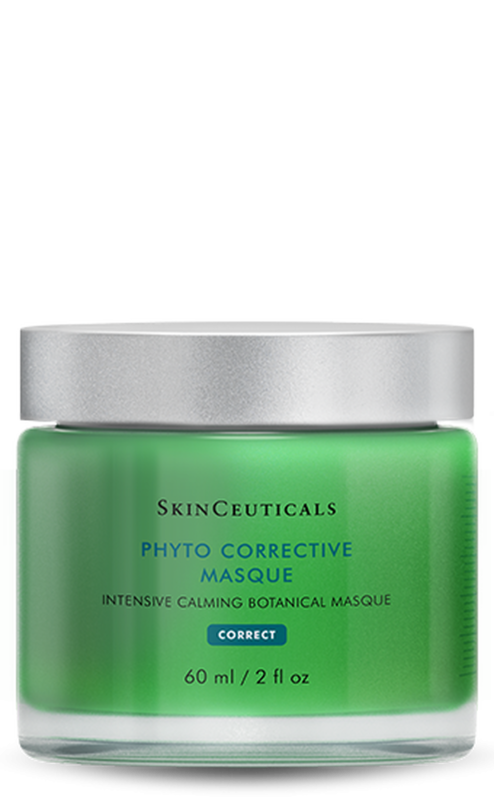 Phyto Corrective Masque combines natural extracts like cucumber, thyme, and grapefruit with a dipeptide and a quenching dose of hyaluronic acid for a treatment suitable for all skin types, even sensitive and post-procedure. 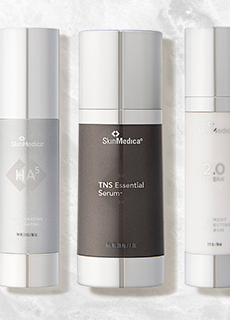 Reduce redness caused by outdoor activity or dermatological procedures, and soothe skin discomfort or sensitivity. Perfect for a de-stressing treat throughout the week that will leave your complexion smooth and radiant. Directions for Use: Use as often as 2-3x per week as needed. 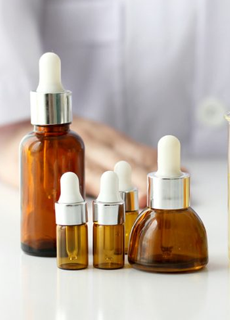 Spread generously over face, neck, and chest, avoiding eyes and mouth, and leave on for a minimum of 10-15 minutes. You can rinse off with warm water (mask will not harden) or leave it on overnight or as a leave-on treatment. For use post-procedure, talk to your physician.